September/October 2018 Newsletter - Are we loving Tahoe to death? We are all lucky to live in and visit this beautiful place. However, we are not alone, as roughly twenty-four million people and ten million vehicles visit Tahoe each year (of which 1.8 million people visit the State Route 89 Corridor including Emerald Bay, although these numbers may already be outdated as they do not reflect observed increases in 2017 or 2018). It is a common concern that, like other unique natural resources , Tahoe is being "loved to death." Just as other special places rely on tourism dollars, our local economy is supported by people visiting this wonderful National Treasure. Vehicle use by residents and visitors along with crowding and increased demands on our natural resources create negative environmental impacts and contribute to safety concerns associated with increased congestion on our roads. With population increases in northern California and Nevada sending more visitors to the Basin (including in-and-out day drivers), we need to step up efforts to reduce vehicle impacts, including improving local traffic management, providing desirable alternatives to driving, discouraging personal vehicle use, and better yet, not allowing large developments that will make it worse unless and until effective solutions are available to mitigate increases. This is one reason FOWS focuses on activities both within and adjacent to the Basin (e.g. large developments in Squaw Valley and Martis Valley). We are currently looking forward to participating in transportation planning processes related to the SR 89 Corridor, upcoming transportation model updates, and revisions to TRPA's transportation standards. ﻿Finally, we want to thank our many members and supporters who joined us to celebrate another year on the West Shore at our 8/16 Community Party and Fundraiser! 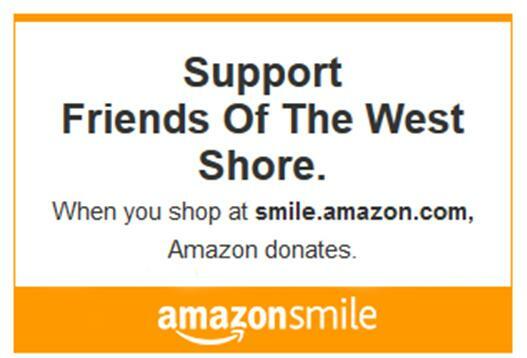 Besides having a great time, your invaluable donations help FOWS continue to keep you updated and to advocate for the West Shore! The US Forest Service (USFS) aims to release the Notice of Intent/Notice of Preparation (NOI/NOP) sometime this year. We will keep you informed when it becomes available. Throughout the summer, planning entities including TRPA and the U.S. Forest Service held multiple meetings with stakeholders (e.g. homeowner associations, businesses, advocacy and non-profits, and recreation providers and working groups), conducted an online survey (1200 surveys were received), conducted in-person surveys of people enjoying popular recreation areas, and distributed 2200 post card surveys. Data collection has also been underway related to traffic delay (congestion), volume, parking, and pedestrian crossings. This information will be compiled into an existing conditions report and released for public review (anticipated around late September). Although the surveys are over, there will be ongoing opportunities to provide additional feedback. Read details here . Placer County is hosting a workshop regarding Transportation Demand Management , which focuses on understanding how people make transportation decisions and helping people use the infrastructure in place to maximize alternative travel choice such as transit, ridesharing, walking, and biking. The Placer County Superior Court decisions have been released on both aspects of the Sierra Watch lawsuit - public process violations and problems with the environmental analysis of impacts to the Lake Tahoe Basin. Both decisions favor the developer (Squaw Valley/KSL) and Placer County. Sierra Watch intends to file an appeal. 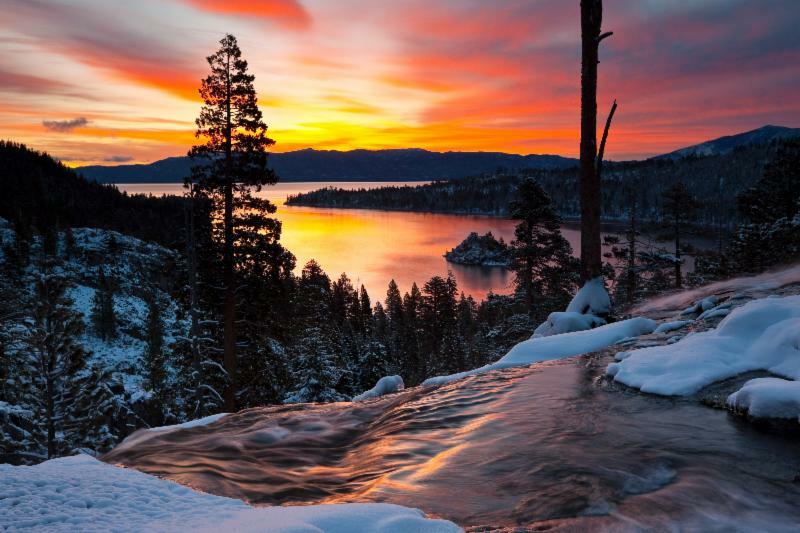 We appreciate Sierra Watch's ongoing diligence in standing up for Lake Tahoe! 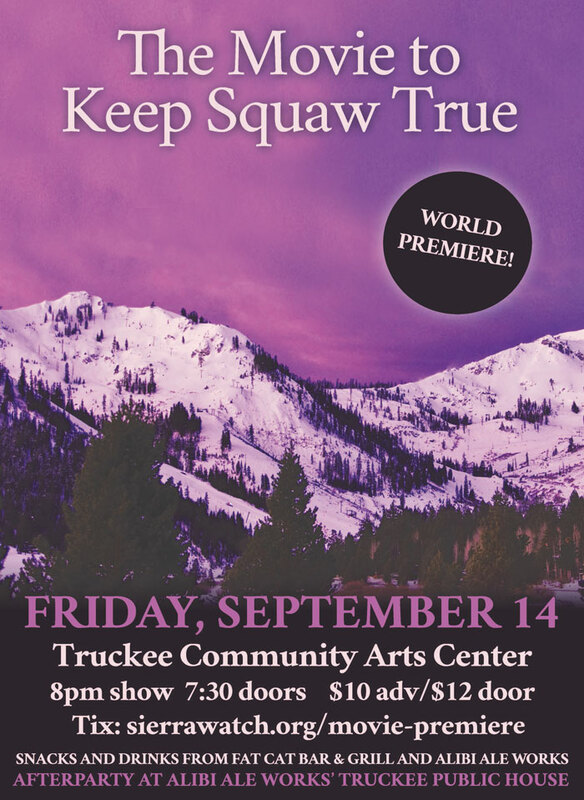 You can help support their efforts by attending the "Movie to Keep Squaw True" premiere on September 14 in Truckee. Placer County anticipates release of the final Environmental Impact Statement/Report (FEIS/R) in early 2019. Background information is available here . Fanny Bridge/SR 89 Realignment - Work is ongoing; completion of the new bridge and highway is expected this fall. The replacement of Fanny Bridge will not begin this year. Homewood Mountain Resort - There are no new updates. Lake Tahoe West (LTW) Restoration Partnership - An assessment of the existing health of the West Shore's forests has been prepared and efforts now involve developing the most effective strategies for restoring forest health and resiliency. Martis Valley West Specific Plan - After the California Superior Court released a decision on the MVWSP lawsuit last March, conservation groups filed an appeal and are now awaiting the court's ruling. Meeks Bay Bike Trail - Construction is currently underway. Tahoe Keys Proposed Herbicide Use - An update was provided on 8/22 to TRPA's Governing Board. TRPA and the Lahontan Water Board are the lead agencies for the environmental impact report/statement (EIR/S). The EIR/S will analyze use of herbicides on both a small and full scale, as well as alternative (non-chemical) approaches, and multiple treatment methods. Process design is anticipated to occur over the next eighteen months. The process to hire a consultant to develop the EIR/S has just begun; in the meantime, the agencies have initiated a collaborative process and will be interviewing numerous stakeholders this fall. TRPA's Threshold Update Initiative Working Group (TUIWG) is currently focused on identifying a better system for how standards are selected and monitored to help guide future updates to the standards. The TUIWG is utilizing guidance provided by the bi-state Tahoe Science Advisory Council . Discussions regarding new vegetation/forest standards are underway and aim to rely on the best available technical information provided by scientists working on the Lake Tahoe West Restoration Partnership . Updates to stream environment zone and transportation standards will follow. 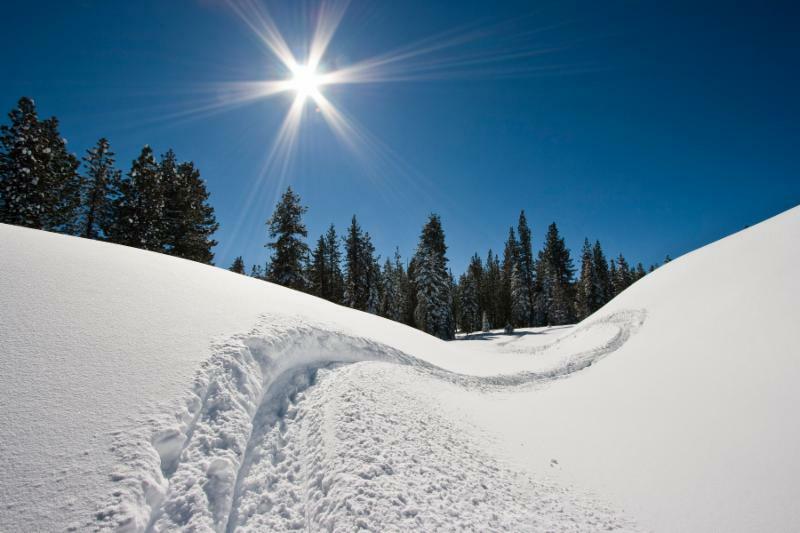 Six national forests in California are currently undergoing a process to evaluate and update plans for winter travel management and access (i.e. snowshoeing and XC-skiing, backcountry skiing and riding, snowmobile use, etc. ), including the Tahoe and El Dorado national forests. The Lake Tahoe Basin Management Unit (LTBMU) will also perform a similar update for the basin, although the process is not part of the same coordinated effort (learn more about LTBMU's planning here ). Opportunities to comment on the final environmental impact documents are anticipated this winter although ongoing comments to representatives are strongly encouraged (find contact information here ). In the meantime, you can learn more about the six forest planning efforts through the Winter Wildlands Alliance and additional locally-focused efforts by the Tahoe Backcountry Alliance . FOWS is looking for a few good men and women to join our Board! Please contact Judith Tornese at jmtornese@aol.com for more information. FOWS is always in need of funds to support the use of our consultant who reviews and makes scientific comments to the Tahoe agencies to improve local projects. Please consider a donation soon! The eScrip Shares program allows shoppers to designate FOWS to receive donations earned through their purchases; up to 3% of your purchase at Save Mart and other stores will be donated to FOWS at no cost to you. Sign up for a new account or register your existing account through this link , then simply provide your phone number at checkout and funds are donated to FOWS ( click here for a short instruction sheet to get you started ) .